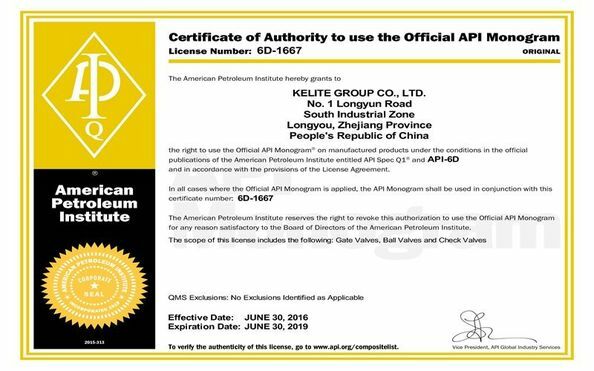 Kelite Valve is specialized in manufacturing Brass globe valve with following good characteristics: good sealing performance, reliable safety guarantee, Long working life. completitive cost and 24 hours after sale services and etc. 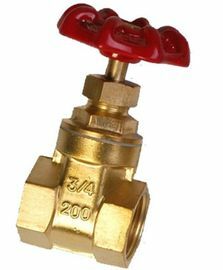 Material of brass gate valve: Brass(H62 ,H63,H65 ), Brozen.(B62,B148),etc. Design standard according to: BS 5154-1991. The Brass gate valve suitable for water supply and drainage system and low pressure piping line.the all of the parts are the brass material. Reliable Sealing and beautiful appearance. cheaper price and have the big market. We are committed to offering porducts that meet a wide range of appications and requirments. We continually improve our product line by introducing new products and enhancing exsiting designs. 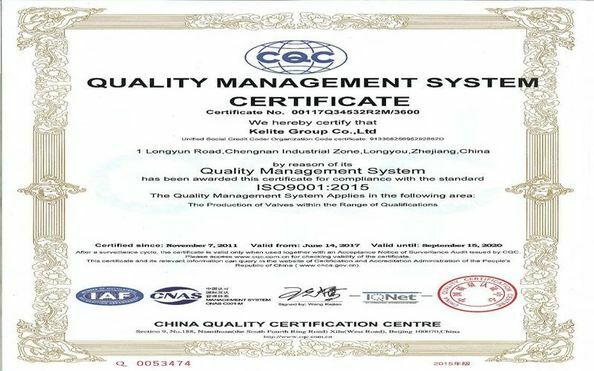 Providing our customers with the best quality in the market.